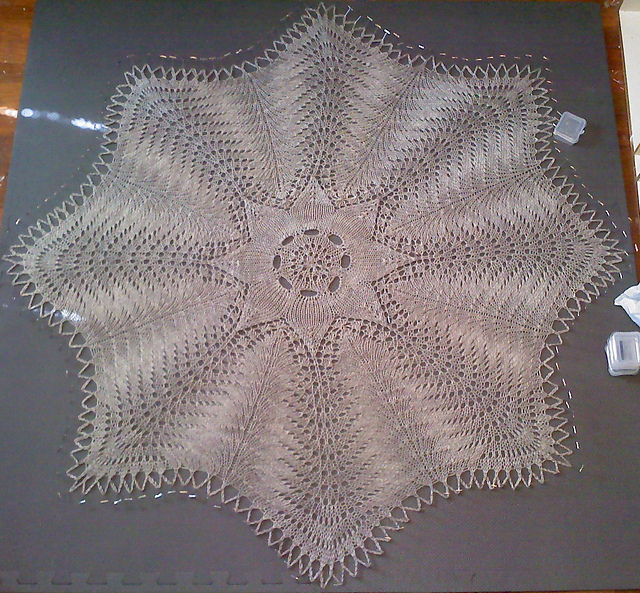 This entry was posted in knitting, WordLily and tagged acrylic, afghans, baby, blankets, cotton, crochet, fiber arts, handmade, knit, recycled, Sprout, wool. Bookmark the permalink. 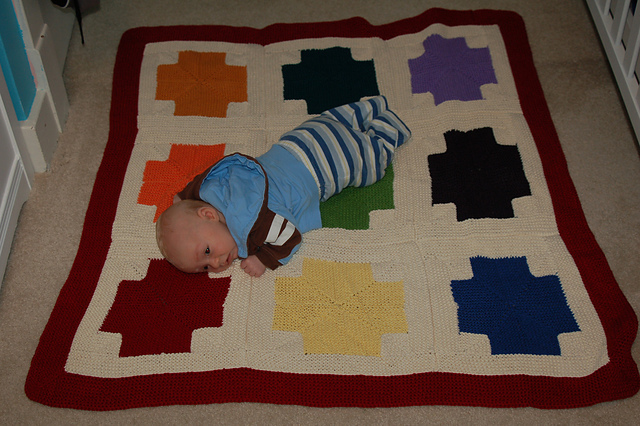 Oh my gosh, the rainbow blanket is such a treasure! Asa is a lucky little fellow! Your blankets are beautiful, I particularly love the one you started as a child, talk about determination to finish a project…. Very cool. I especially love that last one. The colors are beautiful and it is full of so much of YOU! Lucky little man. 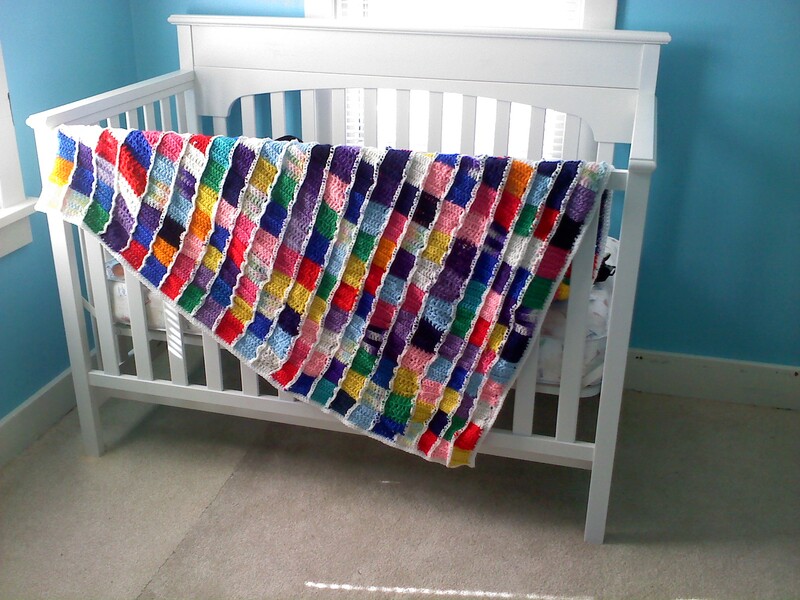 I’ve found your lovely rainbow blanket. Took just a little hunting. Although a different technique it reminds me of my quilt in style. Yes, they’re both multi-colored, for one. 🙂 Glad you found it.